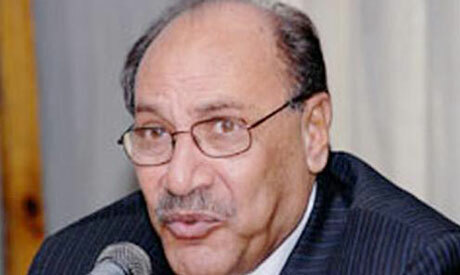 Prominent Egyptian journalist Saad Hagras died on Saturday morning after losing his battle with cancer. Hagras was a Mansoura city native. He graduated from Cairo University with a bachelor degree in Philosophy before earning a postgraduate degree in political anthropology. He started his journalism career in the state run Al—Gomhoreya newspaper, and ended it as a managing editor of Al-Alam Al-Youm newspaper. He spent many years as a leading member in the leftist Nationalist Progressive Unionist Party, Tagamuu.